Our passion for road cycling is where the AERA journey began. 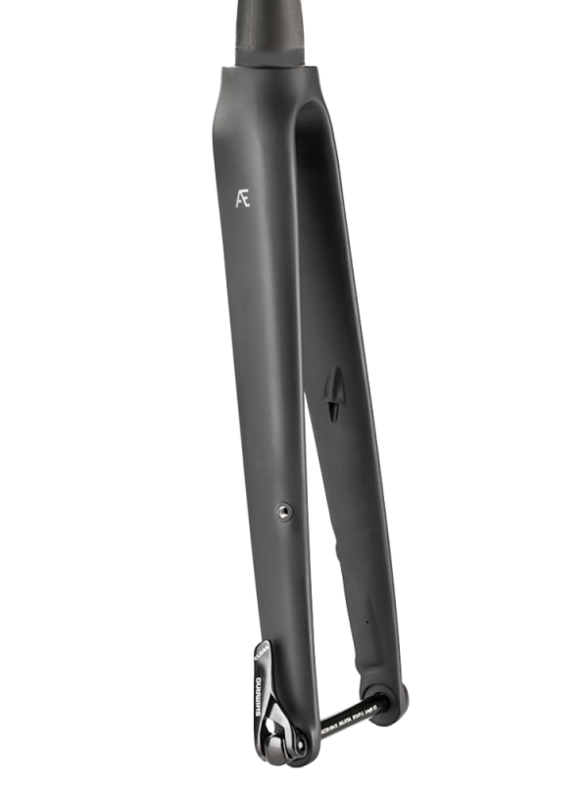 Our Road Disc fork was designed to perfectly complement the new era of disc brake road bikes. 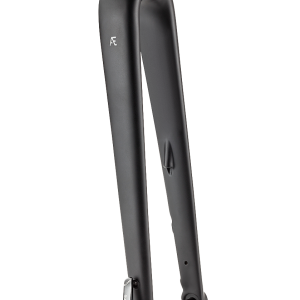 Whether you’re a road racer or café racer our Road Disc fork provides a responsive and stiff front end to perfectly complement your ride. 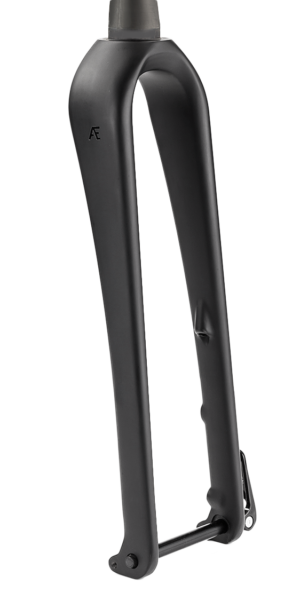 Our road disc fork has been designed to work perfectly with all 700C road tyres up to 32mm wide allowing for bigger volume road tyres that add both comfort and grip. The brake cable is hidden thanks to internally routed cable guide that allows the brake cable to exit exactly where the caliper is located for clean, uninterrupted lines. 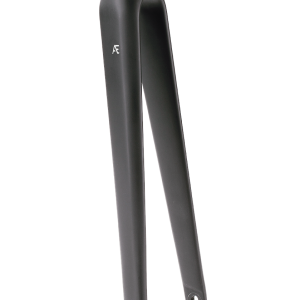 A confidence inspiring 12mm through axle design (supplied with the fork) keeps the front wheel laterally stiff as you rail into corners. The ‘flat mount’ brake mount is designed to be suitable for both hydraulic and cable operated flat mount disc brakes. The fork also works with ‘post mount’ brakes using an adapter. 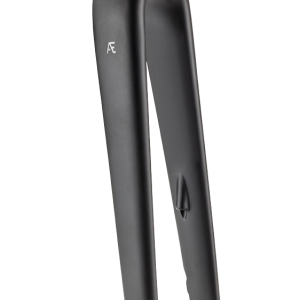 This fork is available with or without our signature bead blasted mudguards mounts.